Jeffret Hoone is the Director of Light Work since 1982. Under his leadership, Light Work has become an internationally renowned organization with an award-winning publication, Contact Sheet, and well known programs that support artists working in photography. 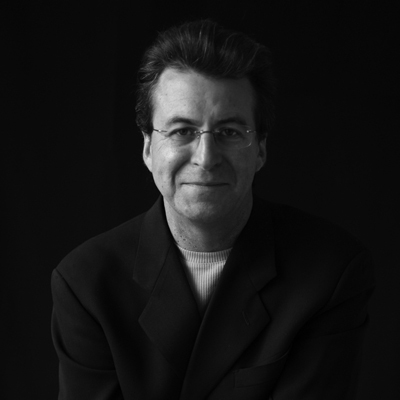 His work has been exhibited extensively and he was awarded the photography fellowship from NYFA. Hoone has also served on review panels for the New York State Council on the Arts and the National Endowment for the Arts. He resides in Syracuse, NY.